Ciuri Ciuri is a small shop that offers coffee and sweets in addition to gelato, which is prepared fresh. Their specialty are Sicilian cannoli. Da Quinto has freshly prepared smoothies, fruit salads, and shaved ice in addition to their gelato for those who are looking from Rome’s many gelato shops. Le Procope produces only gelato with natural ingredients and no synthetic flavours or chemicals. Located in the Flaminio district, this all-natural gelato shop is the perfect place to stop after coming from the MAXXI or the Auditorium. Gelateria DaRe hosts gelato workshops about the gelato-making process. 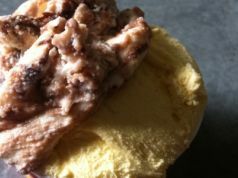 While it can be hard to find, the gelato is well worth it. The gelato makers at I Caruso pay careful attention to the quality of the ingredients and the temperatures at which the gelato is made, changing their flavours each month. 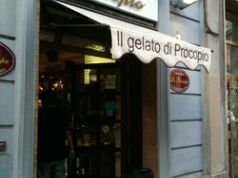 Located close to Piazza Navona, Frigidarium uses the freshest ingredients to prepare their flavors of gelato and also gives the option of chocolate-dipped gelato. Come il Latte’s gelato is prepared fresh each day to ensure creamy, perfect gelato. Beebop Gelateria is a small hidden gem in Monti with a large variety of flavours. Bocca di Dama has been around as a family establishment since 1940. Now with multiple locations, they are a gelateria and confectionary. Also outlets on Via Arenula 17 and Via dei Marsi 2. 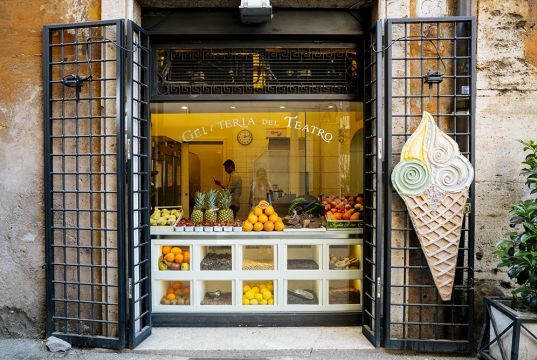 Gelateria dei Gracchi in Prati is dedicated to producing fresh gelato in unusual flavours such as ginger and prickly pear, and also offers traditional flavours such as vanilla and pistacchio. Gelateria Old Bridge has a long-standing tradition in Rome of using only the freshest ingredients and the best machinery to produce high-quality gelato. 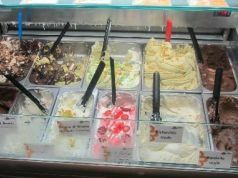 Alberto Pica offers 18 flavours of gelato each day, and they change from day to day. The shop itself hasn’t changed for over 40 years and also offers lunch and espresso. Fatamorgana serves only all-natural and gluten-free gelato, and offers a wide and unique variety of flavours.